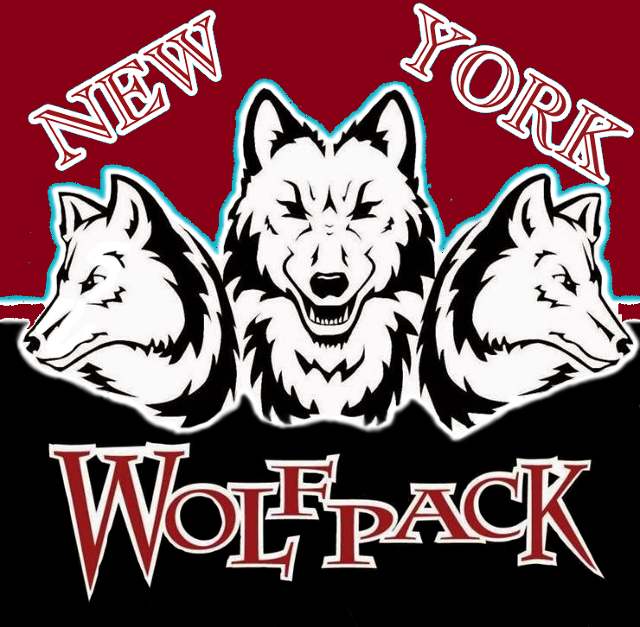 I would like to remind all our Wolf Pack fans and players that we have a Facebook page. If you can go there and "like" it that would be awesome. The facebook page gets updated with all the information also!